With the My Disney Experience mobile app1 and website, you can effortlessly plan and create your ideal Disney itinerary before you arrive once you link your tickets and reservations to your account. After purchasing your Theme Park tickets in advance, you can secure Disney FastPass+ access2 to select attractions, entertainment and more. Make selections up to 30 days in advance with a Disney Theme Park ticket or up to 60 days in advance when staying at a select Walt Disney World Resort hotel. You'll also be able to reserve dining reservations up to 180 days prior to your stay. 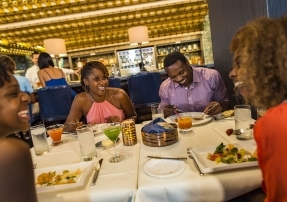 Due to the popularity of our Disney table service restaurants, dining availability may be limited or not available without advance reservations. 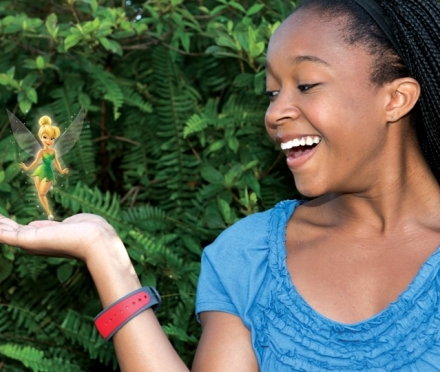 With Disney MagicBands you'll be able to access your Disney Resort hotel room, Theme Parks and Water Parks3, FastPass+ entrances, and make payments at shops and restaurants. 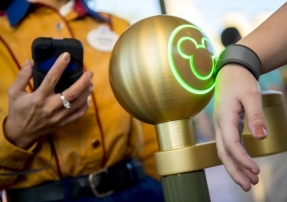 Disney Resort hotel Guests can personalize their MagicBand order at least 11 days before their arrival at Walt Disney World Resort. Check in online before your stay at select Walt Disney World Resort hotels. Then when you arrive, simply head to the Online Check-In Desk, where your MagicBand (if not pre-ordered) will be waiting. Show your valid photo I.D., complete your check-in and you’re on your way! 1 Availability subject to device limitations and features may vary by device or service provider. Message and data rates may apply. Coverage not available everywhere. If you're under 18, get your parents' permission first. 2 Disney FastPass+ attraction and entertainment experiences, the number of selections you can make and available arrival window are limited. Valid Theme Park admission and online registration required. 3 Valid Theme Park admission and online registration required. 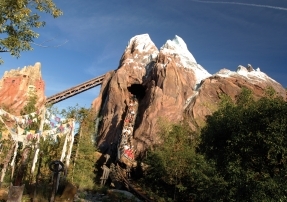 Get first access to reserve Disney FastPass+ attractions, shows and more before you arrive! * Skip the standby line for select attractions, shows and Character Greetings. FastPass+ service is included with Theme Park admission. Before you arrive, plan 1, 2 or 3 FastPass+ experiences at a single park each day of your visit, in advance or as you go - it's up to you. After your third FastPass+ experience, you can make more same-day picks one at a time using the My Disney Experience app. 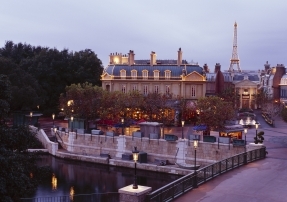 Start making selections up to 30 days in advance with a Theme Park ticket. If you also have a reservation at a select Walt Disney World® Resort Hotel, you can begin planning 60 days in advance of your arrival. Begin planning after purchasing your specially priced Meeting/Convention Theme Park tickets and visit your My Disney Experience account. 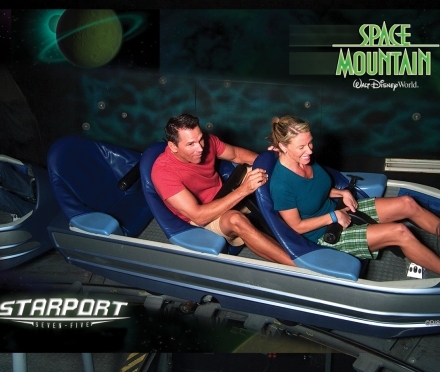 All your Disney PhotoPass photos, including Character Experiences and Magic Shots. 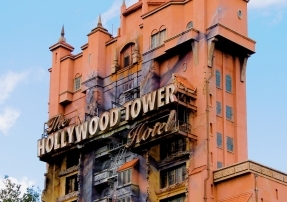 Photos from select attraction and dining locations. To purchase or for more information, please visit the site or call 407-566-5600.